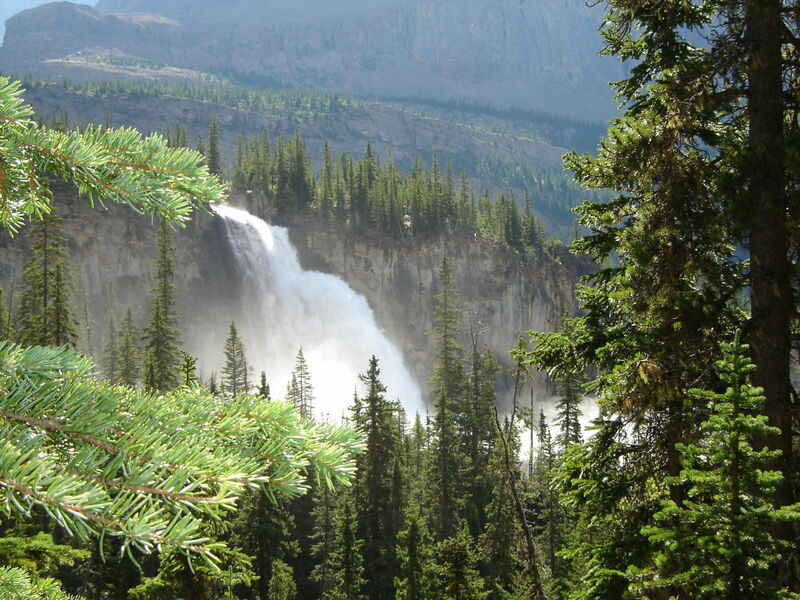 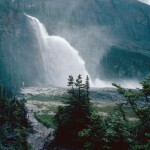 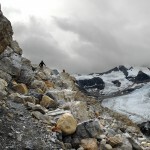 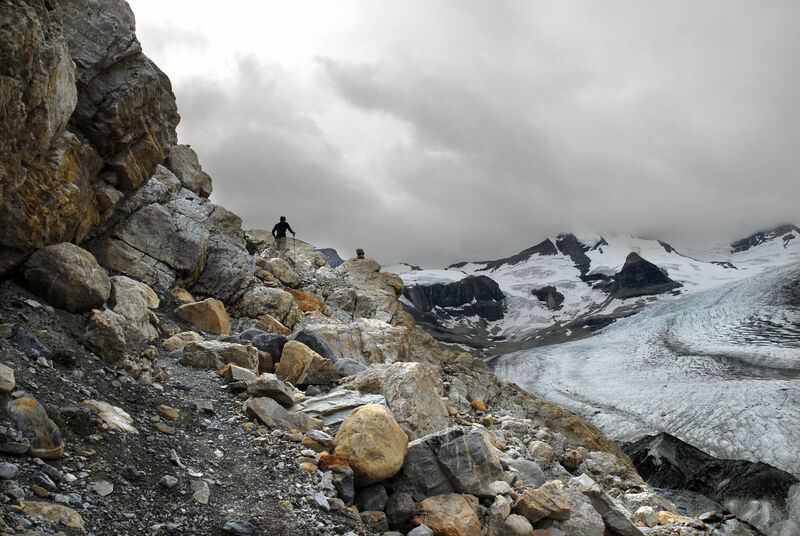 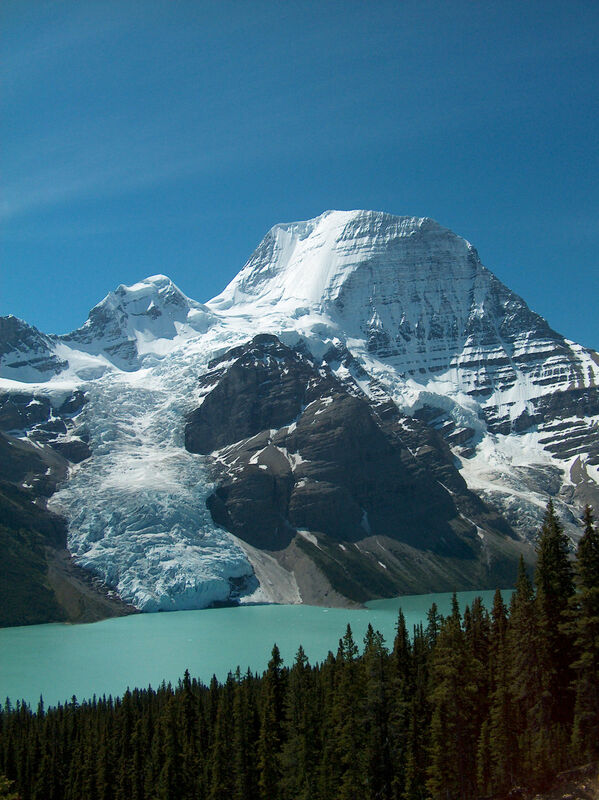 Mount Robson is the highest Peak in the Canadian Rockies & an UNESCO World Heritage Site. 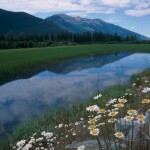 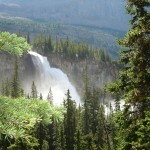 Hiking, biking, boating and wildlife viewing are popular activities. 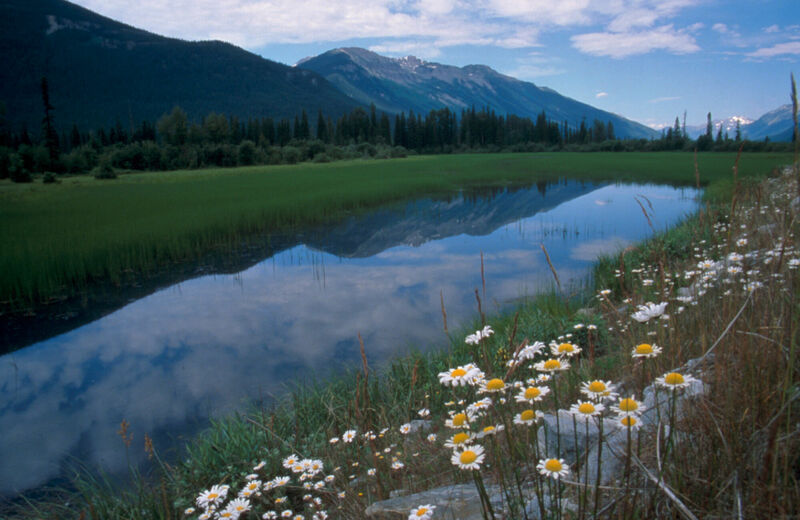 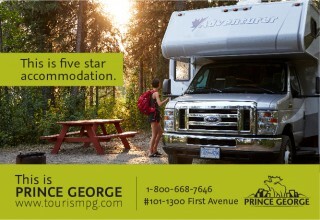 3 campgrounds: Robson Meadows (reservable 125 sites & groupsite), Robson River (reservable 19 sites), with showers, flush toilets, sani-station, playground and Lucerne (36 sites), on lake & pit toilets. 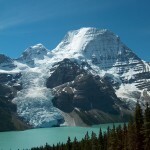 Along the Corridor, 2 boat launches (Moose Lake, Yellowhead Lake), access to day hikes & backcountry overnight hikes (Berg Lake, Moose, Fitzwilliam). 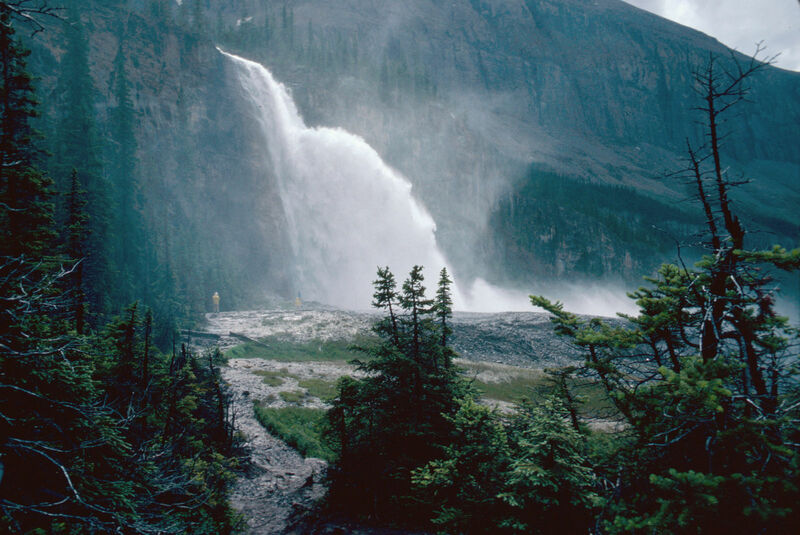 Access on Highway 16, just west of the BC/Alberta border & east of Tete Jaune Cache.